Sheryl Matthys is an experienced presenter in front of a crowd as a former TV news live shot reporter, commercial actress, and spokesperson for big name companies at trade shows. 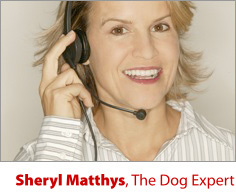 Sheryl has been featured on Fox & friends, ABC News Now, Animal Planet, Bravo, E!, Sirius, and many other media outlets. Sheryl has also interviewed business owners in the pet industry, dog lovers at events and on the street, and celebrities on the red carpet. How to Unleash Your (inner) Dog to Change Your Life! Relationship Mindset & Success – Think more like your dog! Lost Your Way in Life? Be more like your dog! Sheryl has been on both sides of the camera as a host, TV/Radio reporter; and as a Best Selling Author for interviews. She knows what the media is after for a good story and shares that insight. She’ll reveal secrets of how to provide a great interview so when the media comes calling, you’re ready. 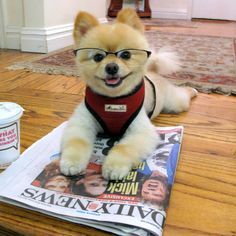 Want The Dog Expert to Speak or Train your audience?